Alexander Alekhine was 4th World Chess Champion (1927-1935, 1937-1946). In 1929 and 1934 he played Russian Bogolyubov for the world champion beating him easily. However in 1935, the Dutchman Euwe challenged him. 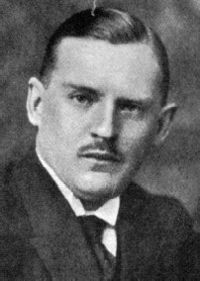 Alekhine, who had a liking for alcohol was frequently drunk during his games with Euwe and consequently lost his title. However in a rematch, after giving up alcohol, he defeated Euwe by 10 wins to 4 with 11 draws making him the first man to ever regain the world championship title. Alekhine was the author of the famous Alekhine's Defense, a good opening for aggressive chess players. 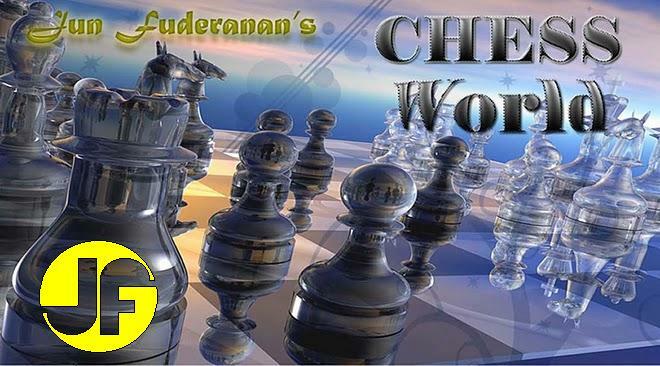 Alekhine's brilliance is again exhibited in the following post. Black, having gained the initiative, never let up the pressure until the opponent surrendered. Black now has the initiative, and from this point on, never let up the pressure. Black threatens to win a pawn by 12.....Bxc2 etc. Black gains a piece if White replies with 13. Qd2 or 13. Bd2. White should have allowed a pawn loss by taking the Knight with 17. Nxd4 Qe5+, 18. f4 Qxd4, etc. without much trouble. At this point, Alekhine announced a mate in two moves: 18. Kg4 h5!, 19. Kg5 Bh6 mate; or 18. Kh3 Nf2 mate. A picture-perfect mate.